Chances are you’re using either a furnace or a heat pump for your home’s heating and air conditioning needs. Shopping around for new or replacement furnaces and heat pumps can be a little tedious with all the options available in the market, but you can narrow down your search by looking at its efficiency ratings, and the availability of service. For example, it’s easier to maintain a Carrier® brand because of the ubiquity of providers that service Carrier air conditioner and heating systems. To understand efficiency ratings for furnaces and heat pumps, we need to discuss AFUE or the annual fuel utilization efficiency rating. Many decent contractors that service Carrier air conditioning and heating systems will follow the AFUE rating when ranking devices according to efficiency. Manufacturers are required by the Federal Trade Commission to display their products’ AFUE ratings on the package. This is for consumers to be able to compare the ratings versus older models or other brands. As its name suggests, the AFUE rating measures fuel utilization on an annual basis, which means its scope is wider than other efficiency ratings, and for heat pumps and furnaces, this is important because they often see heavy use most of the year, as opposed to seasons. To give you an idea of what rating you should look for, most older models of heating systems often carry an AFUE of 56% to 70%. High numbers such as 90% to 98.5% AFUE can be expected from high-end systems which, of course, costs more up front, but can quickly pay for itself in utility savings. For mid-range homes, you can expect an AFUE rating of around 80% to 83%. 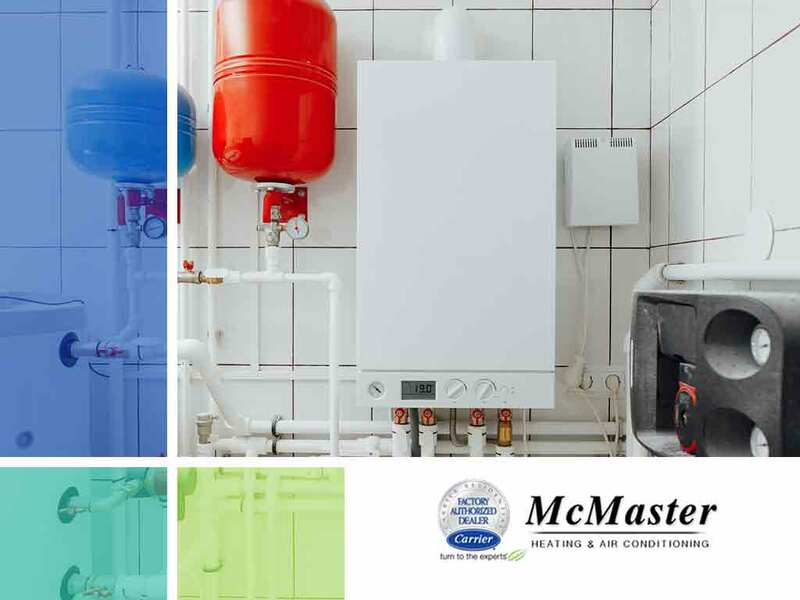 McMaster Heating & Air Conditioning technicians can service Carrier air conditioner and heating systems and can help you understand the efficiency ratings of many devices. Call us at (949) 441-5611 to get a free estimate today!